La Verne Temporomandibular Joint (TMJ) Disorder Treatment – Do you suffer from pain in your jaw? Have you noticed irregular jaw clicking or popping? Do you have trouble chewing? How about difficulty speaking? Opening and closing your mouth? Headaches? Neck pain? 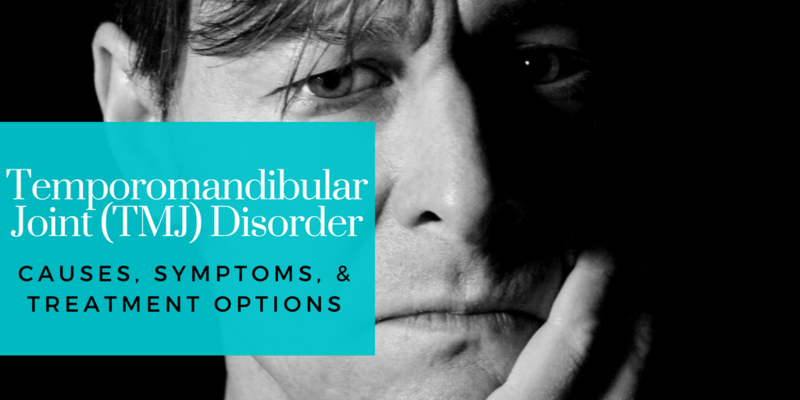 These can be signs of temporomandibular joint (TMJ) disorder. TMJ is a disorder in which the connecting point between the jaw and skull (known as the temporomandibular joint) is injured, hurts, and/or is swollen. The temporomandibular joint can best be described as a hinge connecting your jaw to your skull’s temporal bones. Located in front of each ear, the TMJ allows you to move your jaw around (i.e. up and down/side to side), so you can talk, chew, and yawn. TMD can be painful and uncomfortable, lasting anywhere from a short period to many, many years. Common more with females, TMD usually occurs among individuals between 20 and 40 years of age. 1) Pain or sensitivity in your jaw, face, neck, and shoulders. 2) Pain or sensitivity in or around your ear when you speak, chew, or yawn. 3) Difficulty chewing or biting, as if your upper and lower teeth do not properly fit together. 4) Clicking or popping in the jaw when opening and closing your mouth, or chewing. 5) Swelling in the face. 6) Jaws locking as you open or close your mouth. 7) Suffering from toothaches, headaches, or dizziness. If you think or do suffer from TMJ, you apply ice to the joint, avoid chewing gum, and gently massage the jaw and neck for temporary pain management. 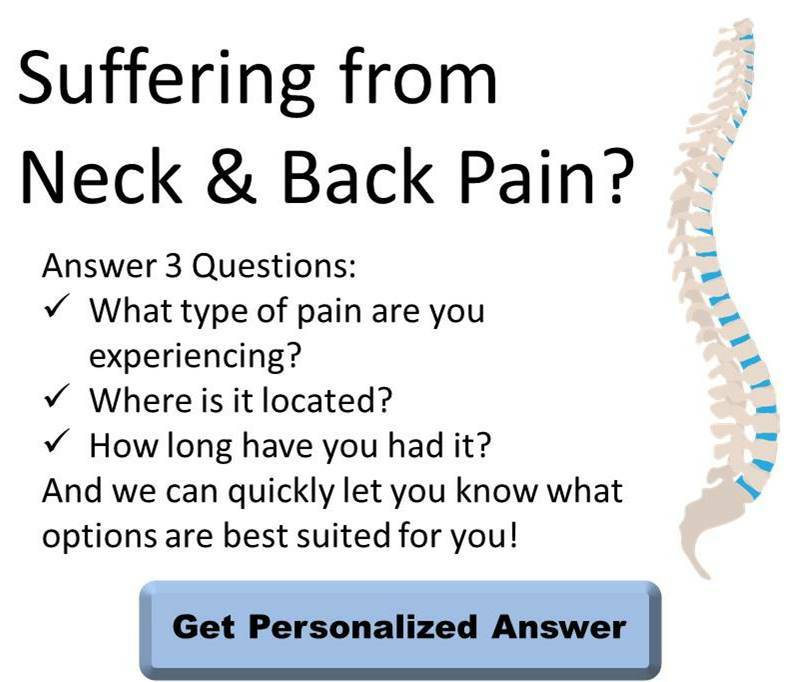 For a more long lasting solution, chiropractic treatment may be your answer. How can a chiropractor help treat TMJ? 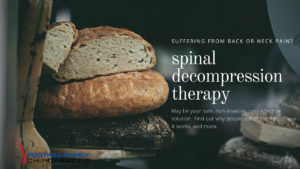 Well, a chiropractor, as Dr. Mehr of La Verne’s Foothill Family Chiropractic, can adjust and align the spine, therefore reducing pain and tension in your back, shoulders, neck, and head. Subsequently, he or she can reduce the pressure on your nerves and therefore, help relieve the pain associated with TMJ. Additionally, a chiropractor can help increase the efficiency of your nervous system, thus improving communication between your brain and the rest of your body. 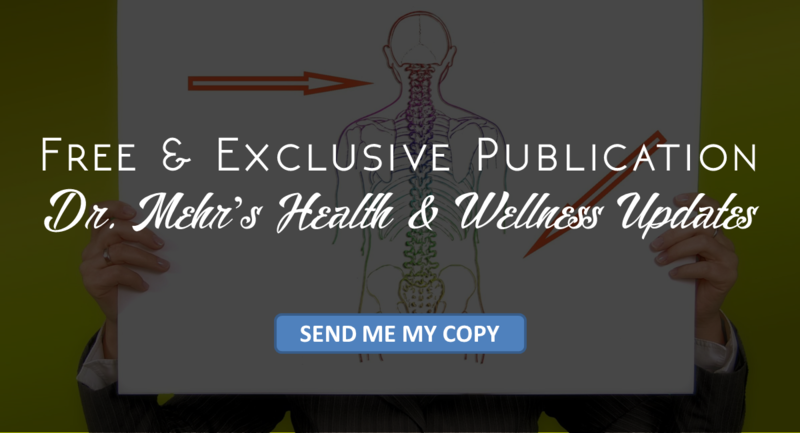 Furthermore, working with a chiropractor as Dr. Mehr, one experienced and knowledgeable in overall health and wellness, you can receive the proper lifestyle recommendations (i.e. stress reduction, stretches and exercises, eating habits, and pain management) to overcome TMD. Chiropractic care is a non-invasive, non-medicated, gentle solution, shown to effectively treat Temporomandibular Joint (TMJ) Disorder as well as other pain triggers and conditions. If you think you are suffering from TMJ disorder, contact our office for treatment and relief (909) 596-1038.